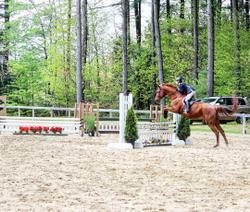 Looking for a fun 2’3”-2'9" hunter partner for the show ring or just a nice horse to enjoy around the farm? 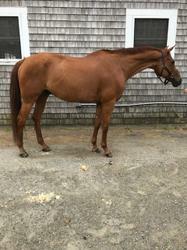 Come meet Coraggio aka Dante! 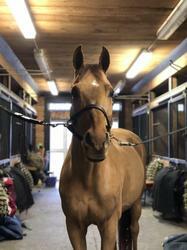 This lovely 15yo gelding has the mindset of a true gentleman who enjoys his rides and teaching his rider. 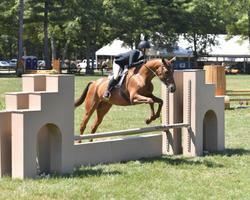 He has a fantastic mouth, lovely flatwork, great lead change, plenty of step and jump, is very brave, easy to trail ride and loves to show! 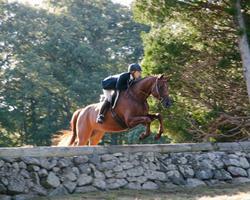 Dante is available for sale or on farm lease at Magnolia Show Stables in Rowley, MA.